Charges exceptionally fast and keeps you going all day. Compatible with any Android USB-C smartphone/tablet. Compatibility: Moto Z Family, Moto Mods and Moto X4 and any Android USB-C smartphone/tablet. *Not all devices will charge at the same rate. Some devices may not be able to utilize the full 15 W.
Moto Z Family, Moto Mods and Moto X4 and any Android USB-C smartphone/tablet. Yes. 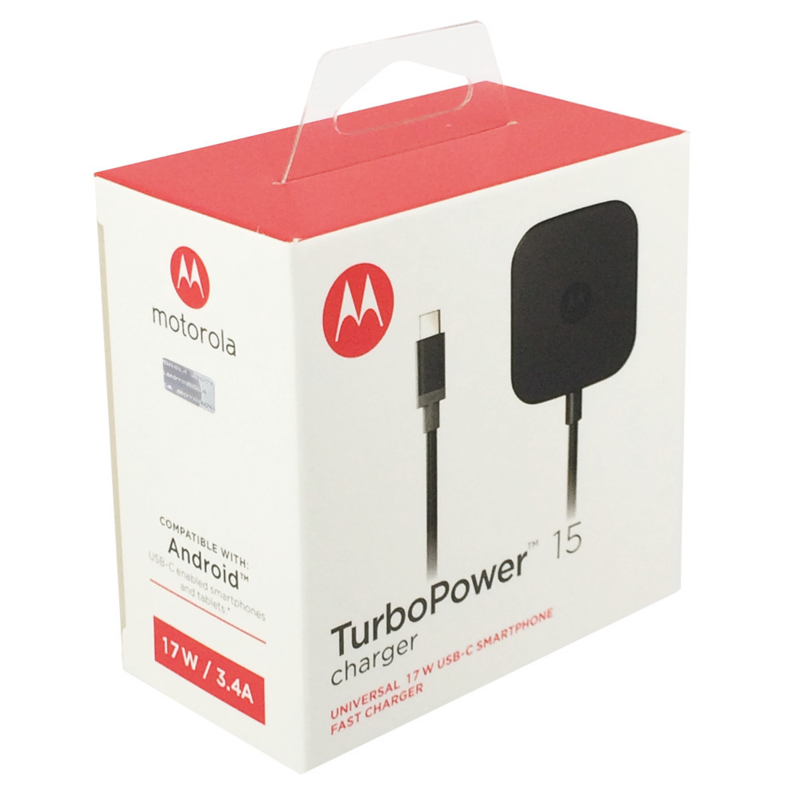 However, TurboPower 30 will do the best job for Moto Z Force.